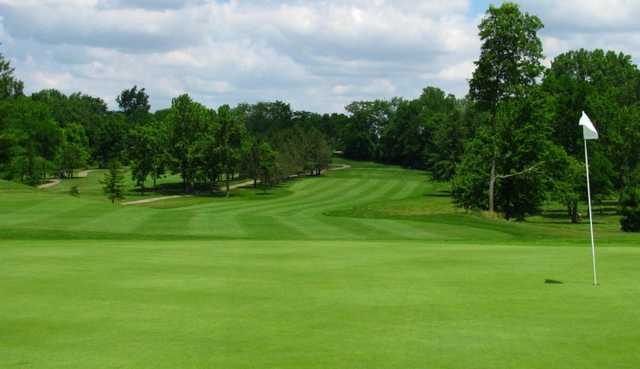 The 18-hole Indian Springs Golf Club in Mechanicsburg, OH is a public golf course that opened in 1990. 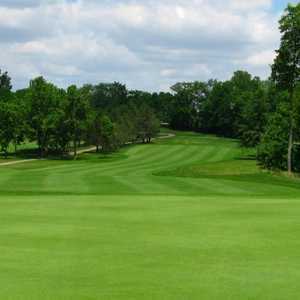 Designed by Jack Kidwell, Indian Springs Golf Club measures 7109 yards from the longest tees and has a slope rating of 137 and a 72.9 USGA rating. The course features 4 sets of tees for different skill levels. Greens and fairways are bent grass. 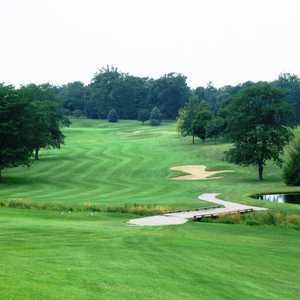 Golfed a lot of courses in Columbus area. This course is amazing. Little bit of a hike out there but well worth it. Maintained very well. Very challenging. My new favorite!!! This course is a hidden gem. For $39 with a cart on the weekends, this is the definition of getting your money’s worth. With multiple tee placements, you can choose the level of difficulty you're willing to handle. Although the greens had just been arrogated, they still ran extremely true. This course has one of the most beautiful par 3s I've ever seen. Although the drive was about 40 minutes from Dublin, it was ABSOLUTELY worth it. I've never left a review of a course before, but this one was worth the time. To put the icing on the cake, the guy in the pro shop was nice, funny, and pretty entertaining. I will definitely be going to this course again. This course is the perfect balance of beauty, difficulty, and forgiveness. Great practice range and putting green as well.